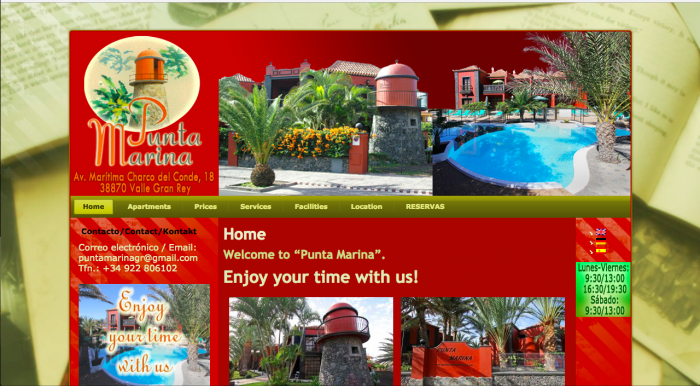 We are happy to present to you Punta Marina’s new website. And now, we can say farewell to the old site! Waaw que pagina web tan bonita! !